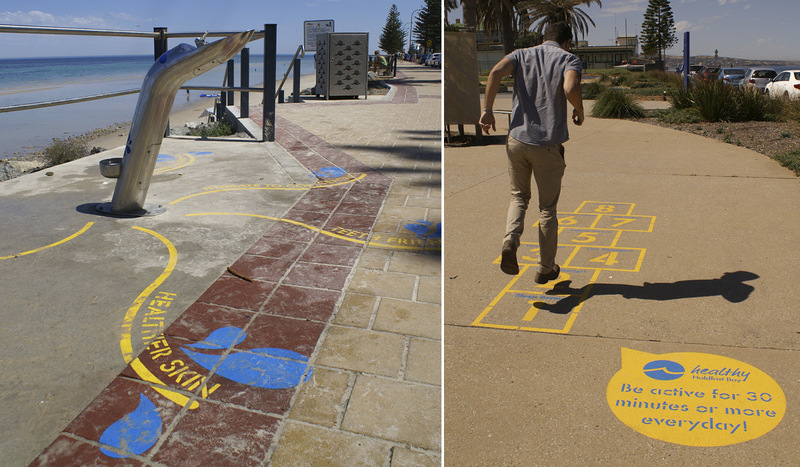 Healthy Holdfast Bay is a new exciting initiative of the City of Holdfast Bay. 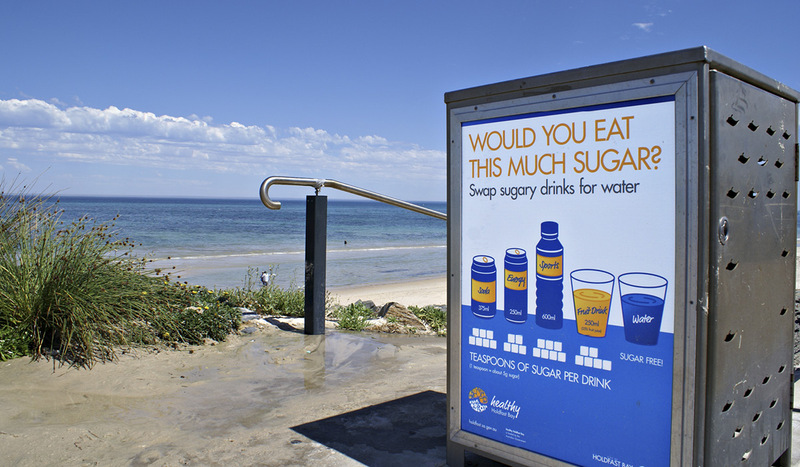 The goal of the campaign is to improve the health and fitness of the Holdfast Bay community, specifically targeting the low income, elderly and youth demographics. 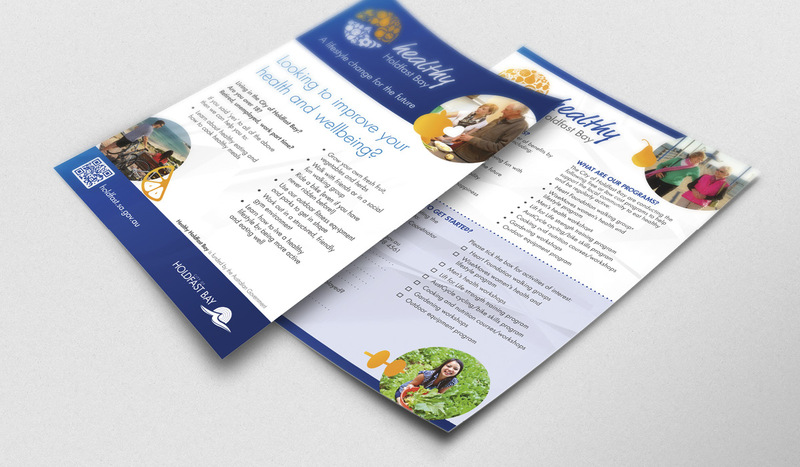 The campaign launch required the design and implementation of various collateral, from developing the logo and over-all style to executing it across all items, from pull-up banners through to press ads and flyers. The response from the community has been excellent with full attendance at workshops.